Ideal for bikini line, eye brows, nape and sideburns, Inalsa Pocket Beauty is the most convenient way to get hair-free, smooth skin. 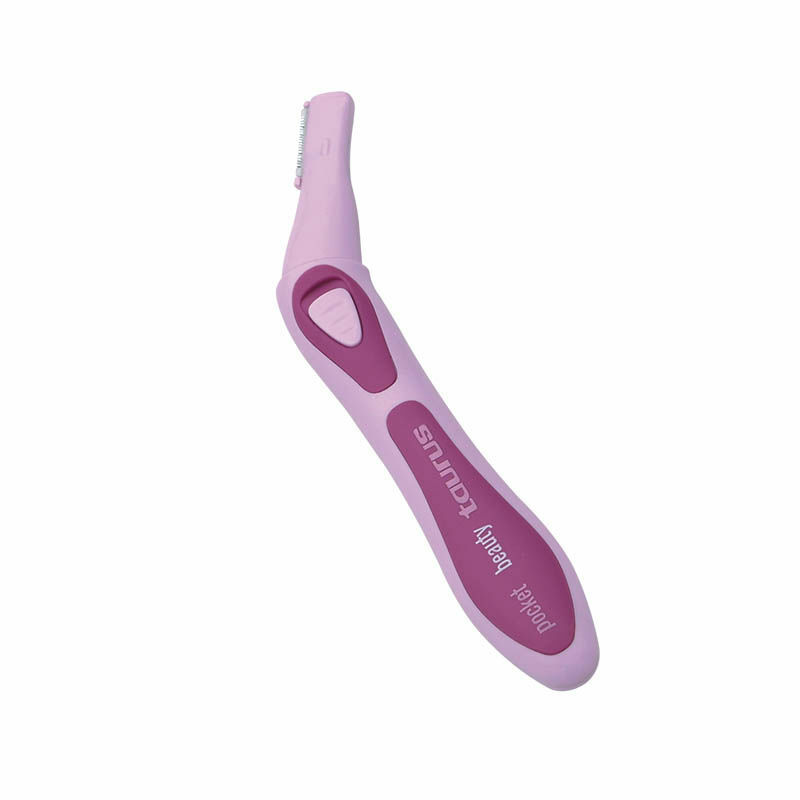 It is ergonomically designed for an easy reach of sensitive areas. Another attractive feature of this trimmer is that it comes with a high performance 15 mm stainless steel cutting blade. Its rechargeable battery provides good cordless use after being fully charged. It is a travel-friendly product with a 01 / AAA 1.5V / detachable battery. The head of the trimmer is detachable which enables easy cleaning. Guide comb is provided along with the trimmer. Explore the entire range of Hair Combs available on Nykaa. Shop more Inalsa products here.You can browse through the complete world of Inalsa Hair Combs .